Ahead of her new music in 2018, London based artist, producer and Counter Records signee, Laurel, shares a brand new Spotify Live EP in connection with the Momentum PRS Music Fund (which Laurel was awarded with). 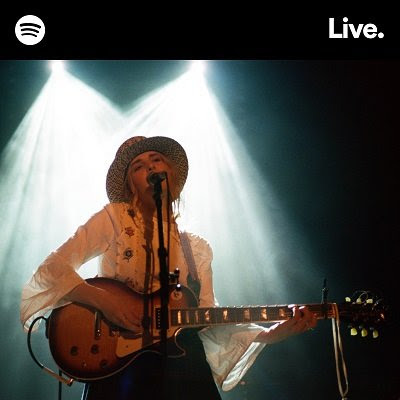 Recorded live from the Spotify London office, the EP includes two previously unreleased songs and a cover of Talking Heads‘ “This Must Be the Place (Naive Melody)”. Laurel, 23-year-old Laurel Arnell-Cullen, has been busy, releasing her PARK EP, signing to iconic English independent label Counter Records (an imprint of Ninja Tune), releasing the tracks “Life Worth Living” and “San Francisco” on her own Theia label and heading out on her first sold out UK headline tour. Critical acclaim has appeared from a multitude of blogs, becoming a mainstay on the hype machine chart, voted Teen Vogue’s artist to watch and picking up support from the likes of BBC Radio 1, Beats 1, Spotify and awarded Apple Music‘s very first New Artist of the Week along side Radio X’s top 20 artists of 2017. Laurel writes, performs, records, produces and mixes her music in an East London bedroom based studio. 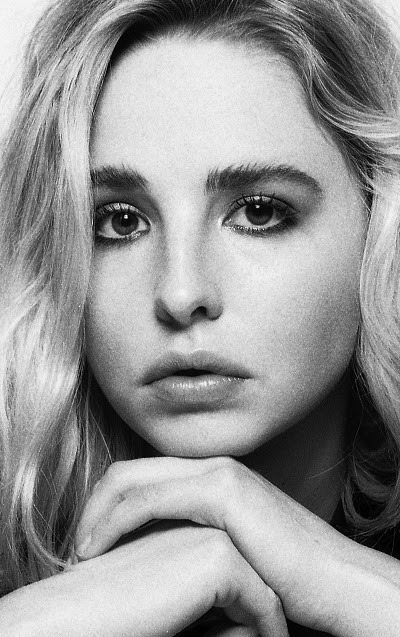 Throughout the past year Laurel has been touring across Europe and the UK relentlessly with her drummer Sam Roux, as well as playing for Burberry and for House Of Vans sessions.